Completed in late 2018, we welcome Vancouver’s Sunrise and East Village neighbourhood! 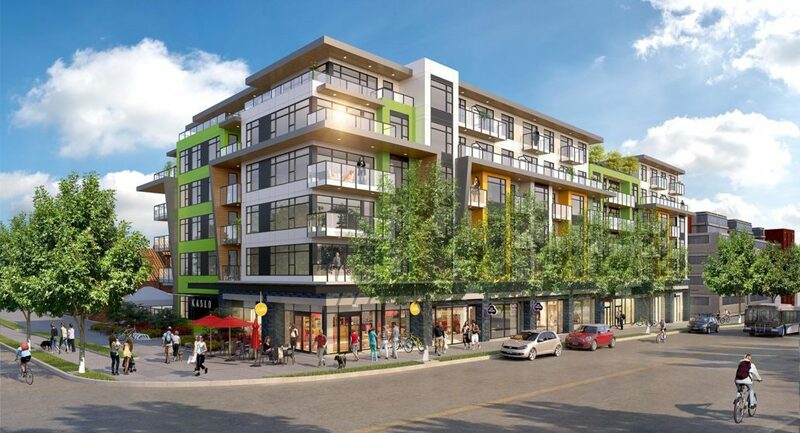 388 Kaslo is a mixed-use development that features pedestrian-oriented retail and 94 dedicated rental apartments above. This new community will be well-suited for local residents and families offering over 40% two or three bedroom rental apartments with internal courtyard configuration and rooftop amenity areas and decks with panoramic north facing views. Our rental apartments are currently completely leased!